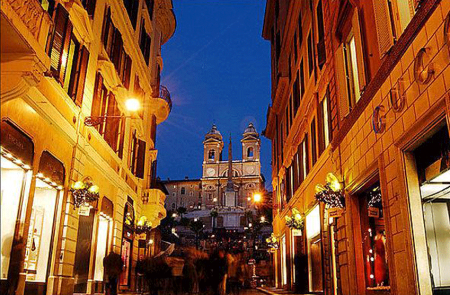 Via Condotti (officially Via dei Condotti) is a busy and fashionable street of Rome. In Roman times it was one of the streets that crossed the ancient Via Flaminia and enabled people who transversed the Tiber to reach the Pincio hill. It begins at the foot of the Spanish steps (Piazza di Spagna) and is named after conduits or channels which carried water to the Baths of Agrippa. 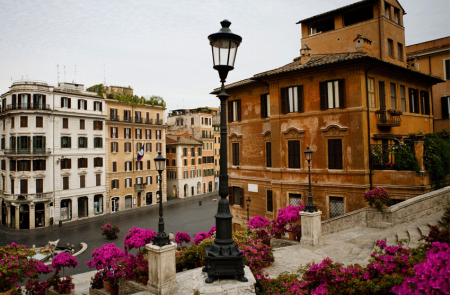 Today, it is the street which contains the greatest number of Rome-based Italian fashion retailers. 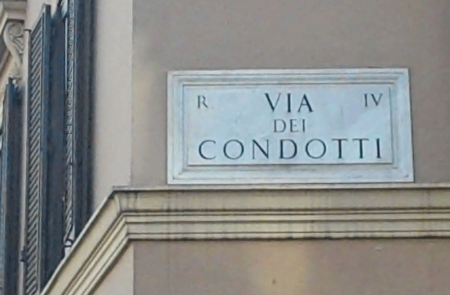 Would you like to take a tour including Via Condotti? Drop us a line!